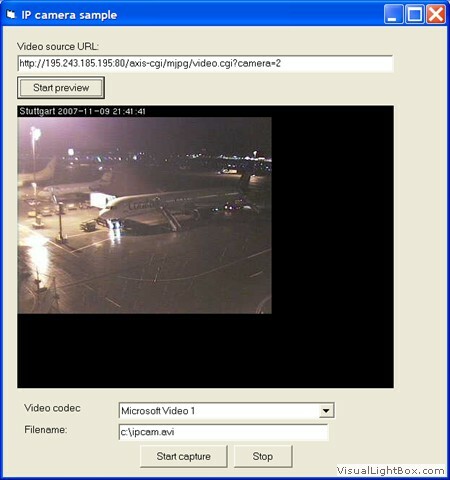 Transfer video over network. 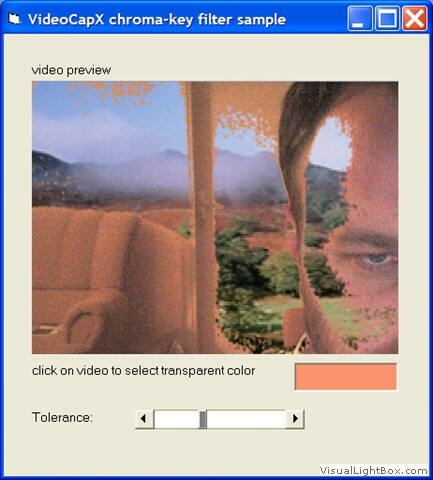 Video-chat functionality. 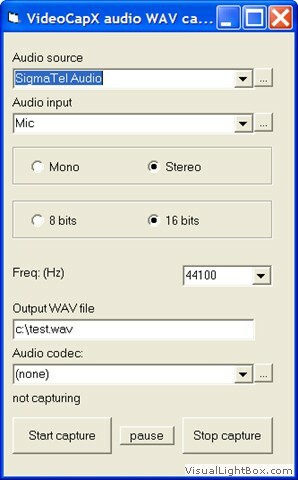 Create video buffer which holds last X seconds of camera video in computer memory and save it to video file when needed. 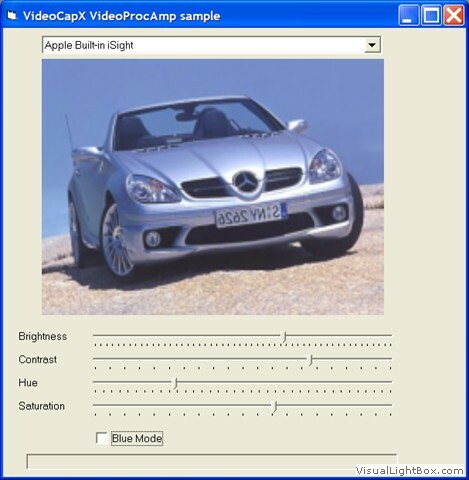 If VideoCapX features don't cover all your needs, contact us for custom development services. We offer competitive rates for .NET and MFC/Win32 video/multimedia development projects. 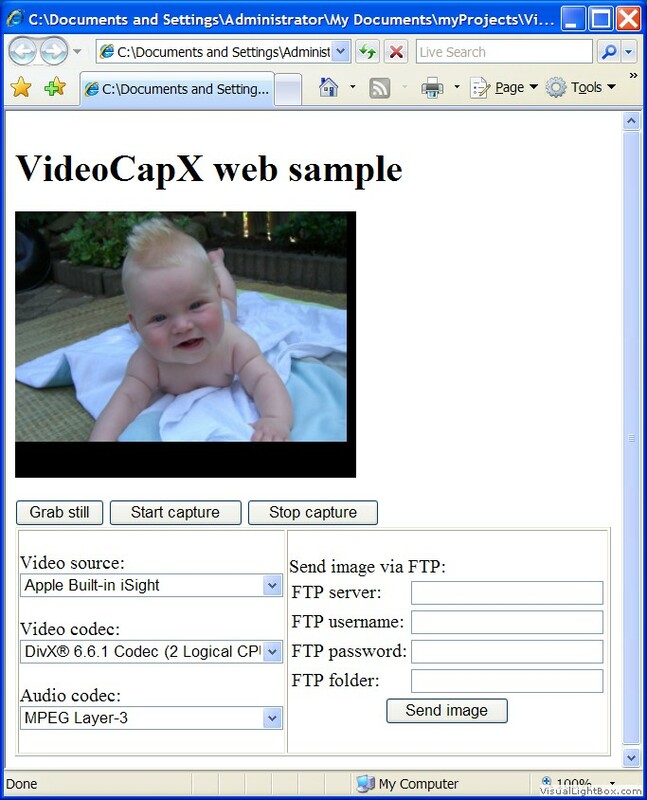 Get the full VideoCapX Standard Version instantly: Buy it now! 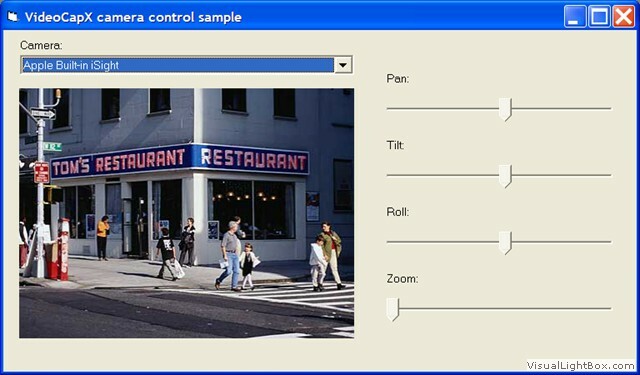 © 1997-2012 FathSoft. All rights reserved.